Imagine you are an amazing actor, revered by your peers, honored for your dedication to your craft. Then… your idiot brother changes everything. 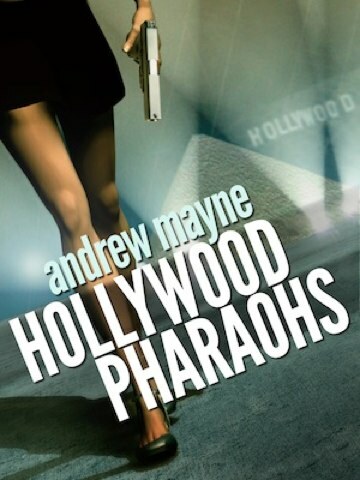 Andrew tells us of the biggest case of sibling sabotage in American history. Brian maintains that the less we become human, the more we are preserving the human race. A heated argument breaks out over a scenario involving SkyNet, monkey foot soldiers and a chip that brings a massive intelligence upgrade. 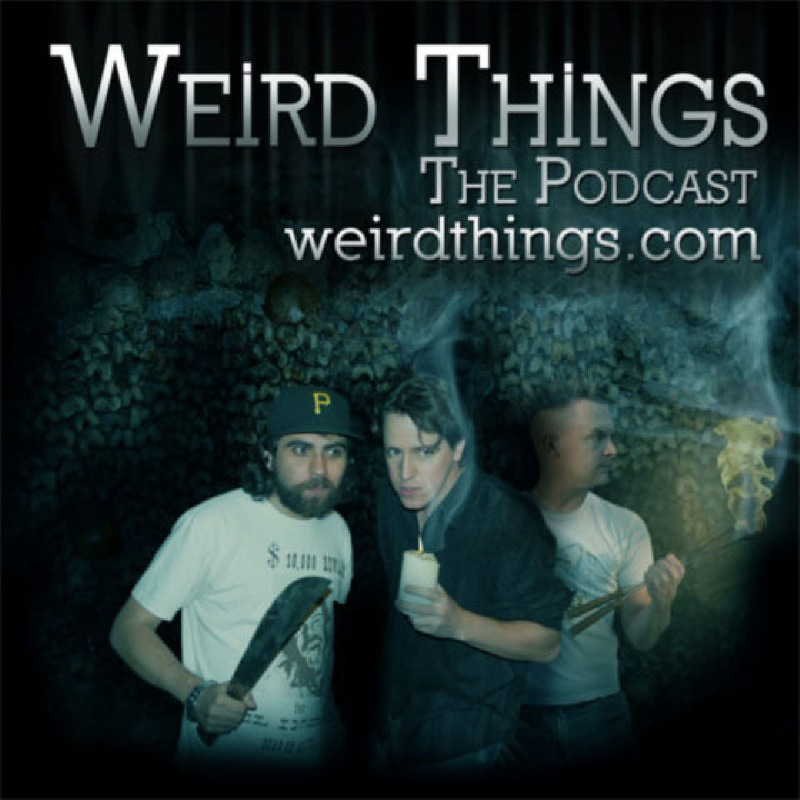 It’s a terrifying new episode of Weird Things! Just curious, why have you not been reading sponsor spots for the past couple episodes? We had reads on the last one. This episode we didn’t really advertise for so we didn’t have enough. They will probably be back next week. What if the monkey’s hive mind with each other, and that’s your super computer? That is infinately more scary then a logical system, since it could be just as smart, but run through the lens of sheer monkey rage. I enjoyed the yelling. I couldn’t tell if he was serious or not at first. The fight was good. Not sure who’s side I was on, or even what the sides were, but it was intense. Just saw this…and unless I missed an episode or wasn’t paying attention then I’m quite sure my ad spot was never read…I paid for it in near the end of the Summer, and if I can find it then I can forward you the confirmation email I got. My thinking is that it may have gotten skipped over, because I sent it in and the next two weeks were bought out by a single person. Or I could be dumb and I just missed it. Cameron, email me and I’ll double check.